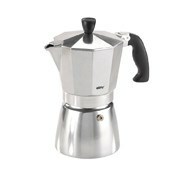 It used to be an amazing luxury to be to make your espresso coffee in the comfort of your own home. 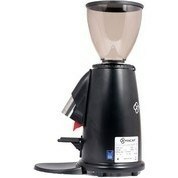 However, with advancement in technology and manufacturing getting a maker and grinder has never been so easy. 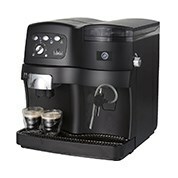 At our store, we have a massive range of Coffee Maker Machines for sale with amazingly low price tags. These high quality machines are perfect for any coffee enthusiasts. With Australia being the best country in the world at making coffee, it’s about time we were able to have some of the beautiful espressos at home. 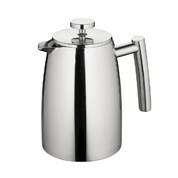 The Espresso Machine range are high quality machines that make your drink like a professional barista. 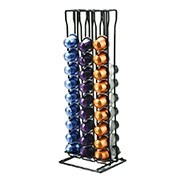 These products are easy to operate, with easy functional settings. 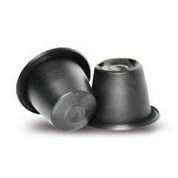 Your espressos will be dispensed with the appropriate amount of crema, without burning the coffee beans. Also featured is a milk frothing tube that will perfectly froth your milk every single time. If you're from a rich European background and miss the old days of making beautiful and rich brewed coffee, we have the percolators you’re looking for. 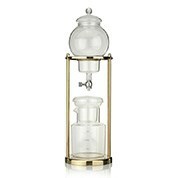 With a double wall coffee plunger inserted, the amazing range of percolators will perfectly press your traditional grounded coffee into an strong and beautiful beverage. If your wanting to know more about our range such as coffee pod machines and drip coffee makers, please feel welcome to contact us using the online enquiry and telephone services. Our customer service team will happily help with any product and purchasing enquiries. Many products available at our store are eligible for free shipping throughout Australia, so check out our amazing products.